ABOUT 650 jobs will go from Origin Energy's Brisbane head office as the company attempts to slash costs. The jobs to go will be in the people manager and mid-management section. The decision comes as Origin attempts to progress its APLNG business to a steady state, after the construction and ramp up phases. It is also determined to cut costs and bring about gas at less than $40 a barrel. The job losses were announced to staff today along with a new business structure. 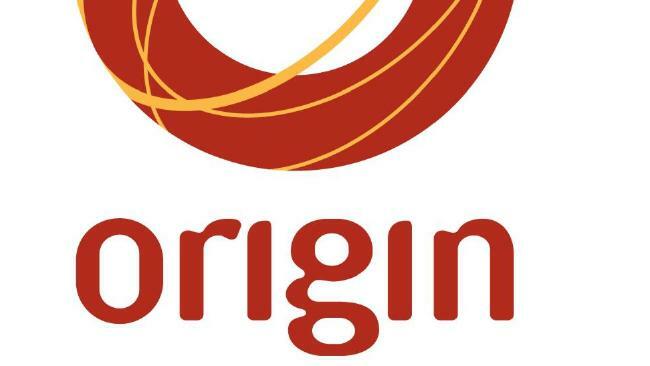 Origin said it had contained the job losses to Brisbane to maintain its presence in the regions which will be largely unaffected by the cuts.